WINGS, a Federation-funded program of The Jewish Agency, will support 830 lone soldiers this year. 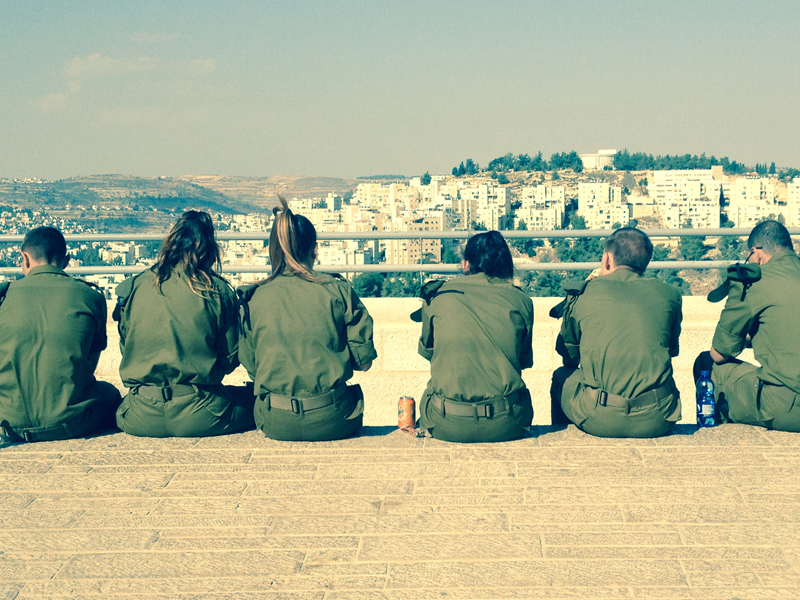 The program, founded in 2005, has helped thousands of young IDF volunteers from overseas whose parents do not live in Israel to prepare for entry into Israeli civilian life. Learn more. An annual report on donor-advised funds shows increased charitable giving compared to the past few years.